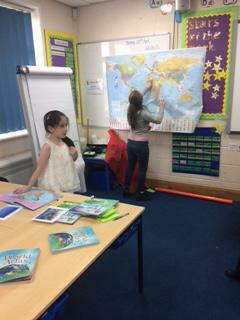 We have been focused on learning about and respecting our 'Environment'. 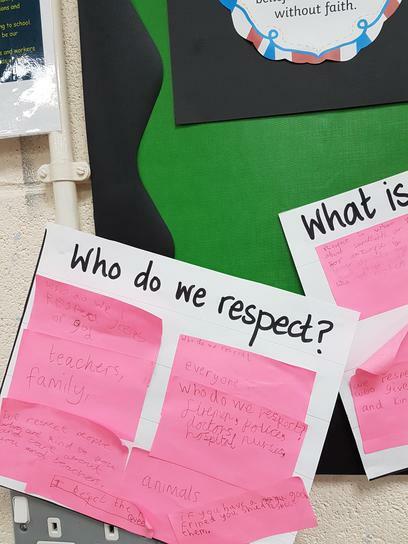 We have identified how we can show we respect our school environment. We have also been learning about the wider World and how to be good global citizens through the actions we take to protect our planet. We had a great day celebrating Earth Day. 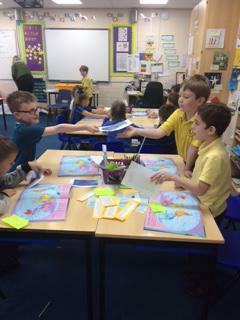 We explored where in the World gyres are (swirling water where plastic collects in our Oceans). 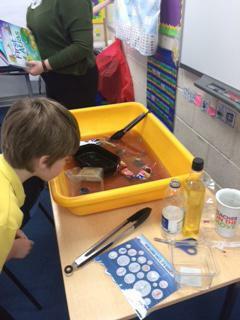 As well, we followed the journey of a plastic bottle from it starting as oil through to being used to hold a liquid. 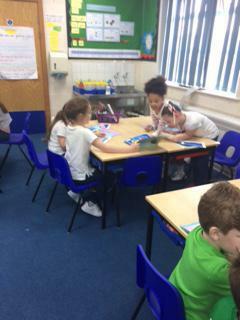 We have been discussing 'individuality' and how we should celebrate our individuality, be proud of who we are. In our class we shared the features that make us different, from how we look, to what we enjoy, to the friends we share and the qualities we possess. 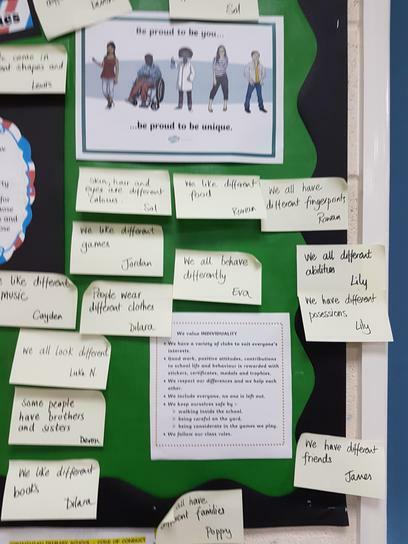 We have enjoyed talking about being unique and why it is important to be respectful and considerate of each other and our uniqueness. 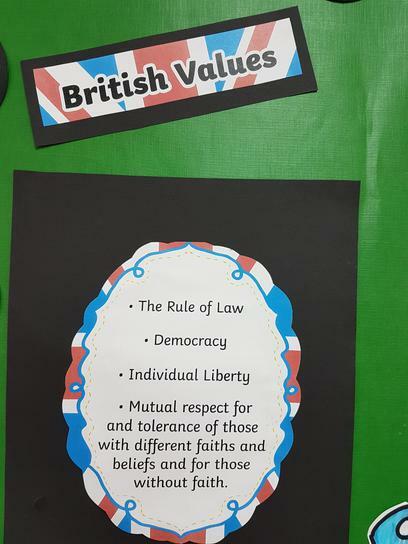 We have been learning about the value 'Honesty'. We have been considering how to treat each other fairly, the importance of telling the truth as well as owning up to our mistakes. 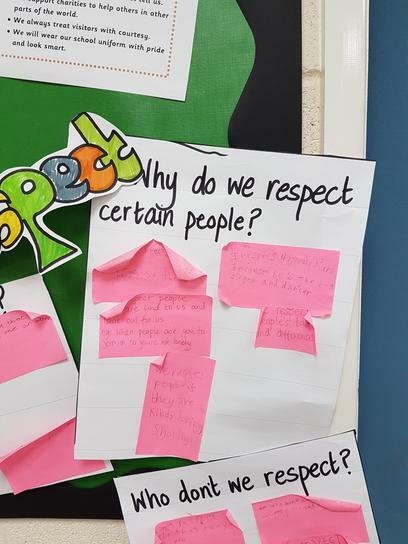 We have been learning about 'Respect'. 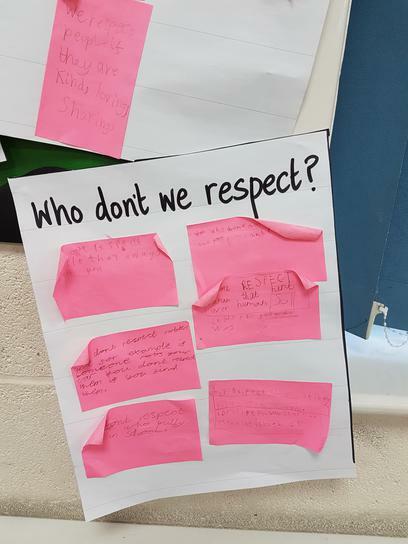 During our school day we have discussed what respect is, what it means to us, who we respect, why we respect or don't respect certain people. We show each other respect every day in the way we behave towards each other, especially in how we support each other in our learning.